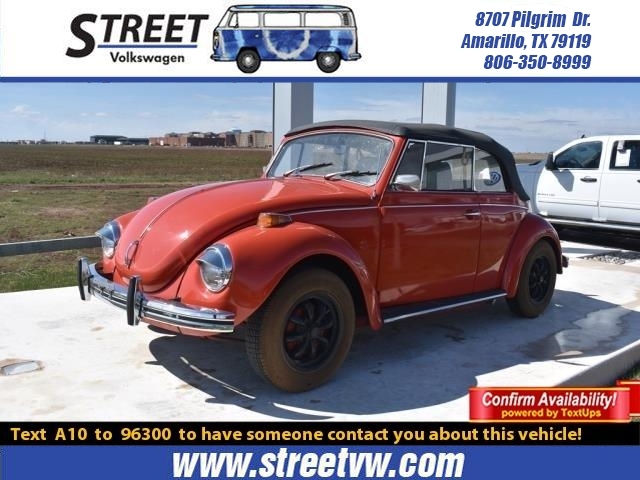 It's time to meet our 1972 VolkswagenBeetle Karmann Convertible shown off in Red over a Black interior. Morethan just thrifty transportation, this is a fun vintage rag-top with iconicstatus. 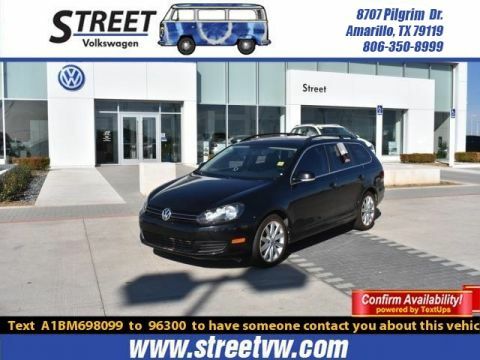 Powered by a 4 Cylinder matched to a 4 Speed Manual transmission. 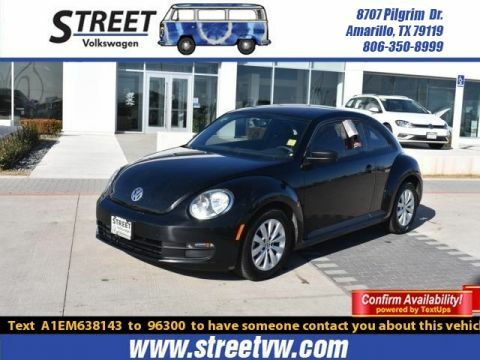 OurBeetle features a black top, black wheels, chrome headlight covers, dualtailpipes, and chrome bumpers. This classic will be sure to turn heads! The interior of our Beetle features ablack vinyl seating, black carpeting, and wood trim. 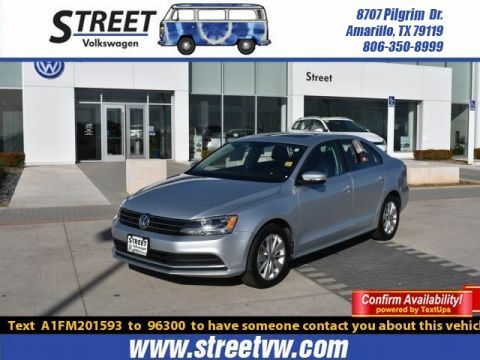 The interior has ahigh-quality feel and the gauges, controls, and dash are very likely theoriginal.